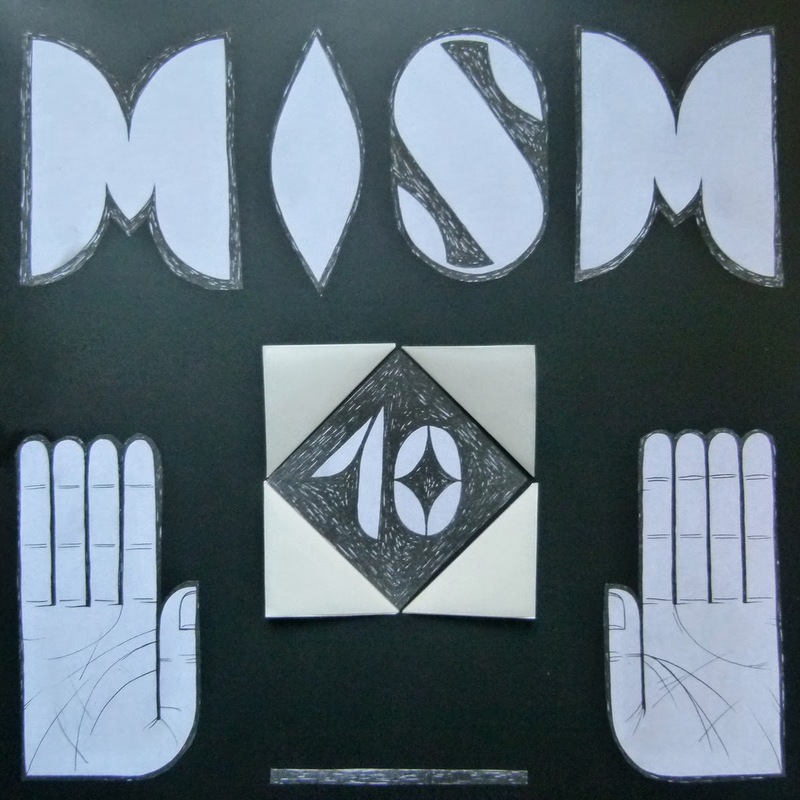 might we most jubilantly announce that our highly-esteemed dear brothers over at mism records have gladly released their fifth anniversary celebration vinyl compilation, in the form of a beautiful 12″ record, containing six tracks of pure musical wonder for your listening pleasure. 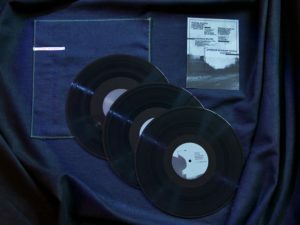 featuring contributions from papervehicle, bleubird, babelfishh, reindeer, tenshun, glen porter, maki, and soso, the release is awash with soon-to-be classic bangers for your eternal entertainment. be sure to fix yourself a copy as soon as time and funds permit, only 200 pieces exist worldwide.